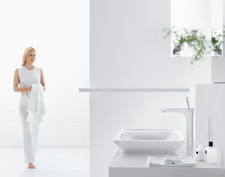 Have fun designing the wash basin with your customer using the ComfortZone Configurator. 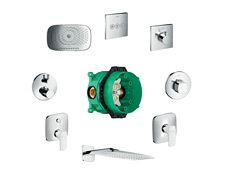 hansgrohe has the perfect mixer for every taste, every bathroom type and every wallet. Whatever dreams, ideas and spatial options your customers may have: as a bathroom professional you can win them over with good selling points. They can have fun tailoring the wash basin, bath tub and shower to their own personal taste. 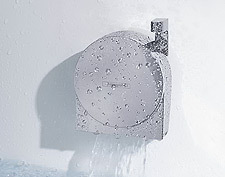 hansgrohe can offer guidance with this. 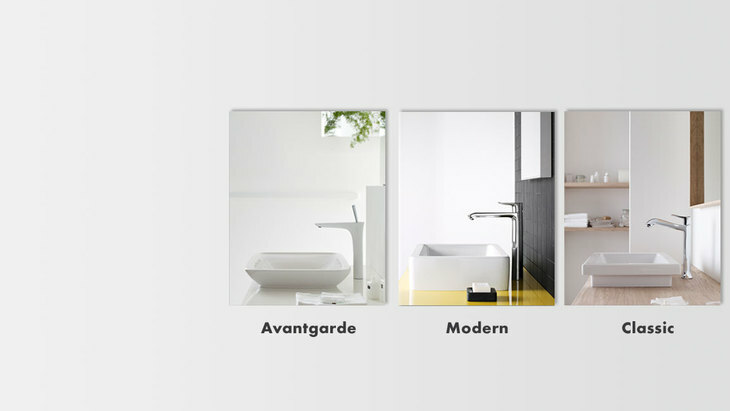 We have defined three style worlds for bathroom mixers: Avantgarde, Modern and Classic. The respective mixer models will transform your customer's bathroom into a feel-good room. … and then win them over with top selling points.